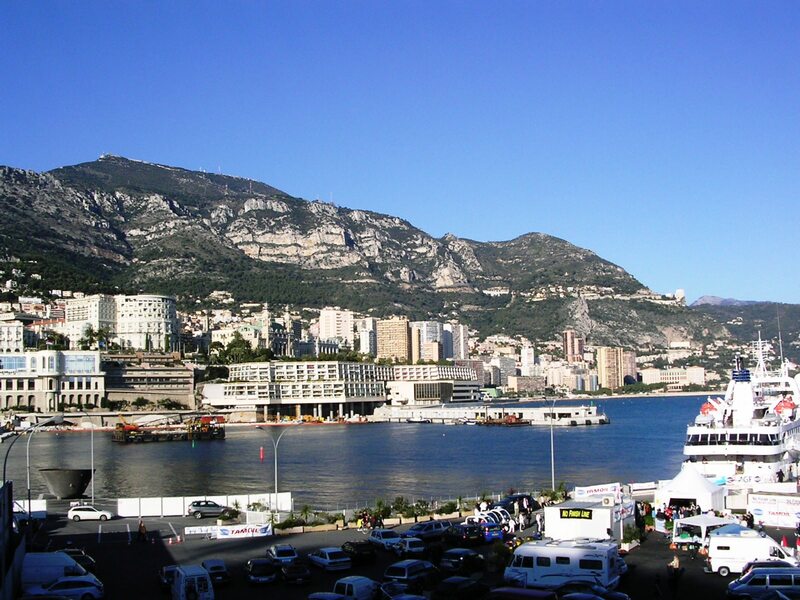 Monaco is one of the few places in the world, which attracts tourists all year round. Monaco is the second smallest independent state in the world, yet its glamor, glitzy days and nights are enough to lure people from across the globe. If you are planning to visit Monaco, you should know that the place is a bit too expensive as its economy depends heavily on tourism. Unless you have everything put on paper before making the visit, you can’t get the most out of your vacation. First off, you should know how much money you will be spending on traveling, accommodation, leisure, shopping etc. Visiting Monaco without making a proper budget will only hurt your vacation. So, do research about everything that your think will be necessary regarding your visit. There are plenty of places to visit and you should plan according to your finances. Traveling can be a bit too costly but you have multiple options at your disposal. Even if you are on a tight budget, allocating all the possible expenses beforehand can make your journey refreshing. The official website for tourism in Monaco can get you plenty of information without wasting any time. The website visitmonaco.com/en features all the major attractions. Read about the places and include them in your plan. In addition to this, the website also has list of hotels, both luxury and no-frills accommodations. In the section of the website “Plan Your Stay,” you will know about the restaurants, night life in Monaco, shopping spots, culture, sports activities, etc. Your travel agent will be able to guide you what to do and what not to do to make your visit to Monaco worth remembering. Travel agents usually know a lot about vacations spots around the world, and you can get a rough idea of how you can visit. Monaco is a small place but traveling on foot may be a bit too tiring due to the country’s uneven train and hilly areas. Of course, you can enjoy arduous treks along the hilly terrains of the place, but if you are with family, you might want to hire a taxi or travel by bus.